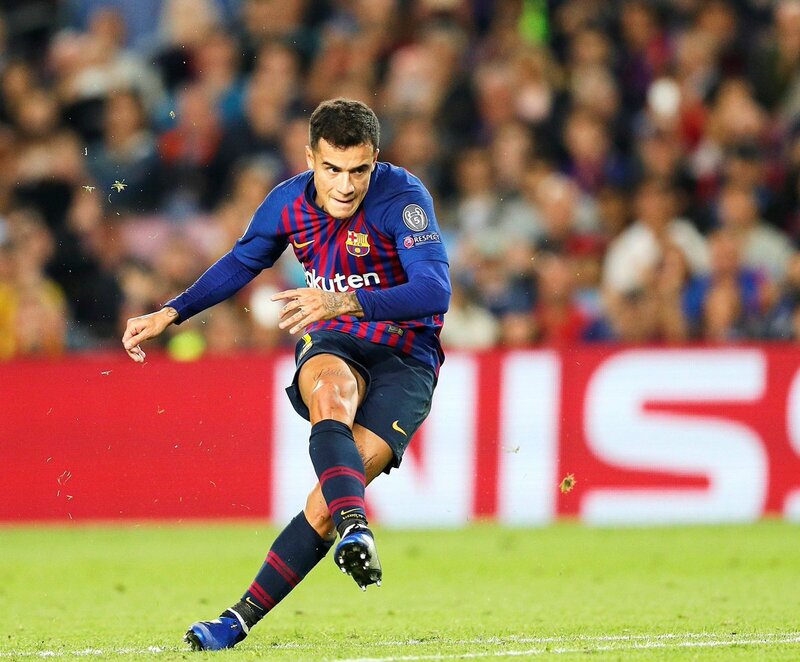 LaLiga, the top league for club football in Spain just grabbed both the sponsorship for the event as well as the digital media rights for the tournament (BSWW). 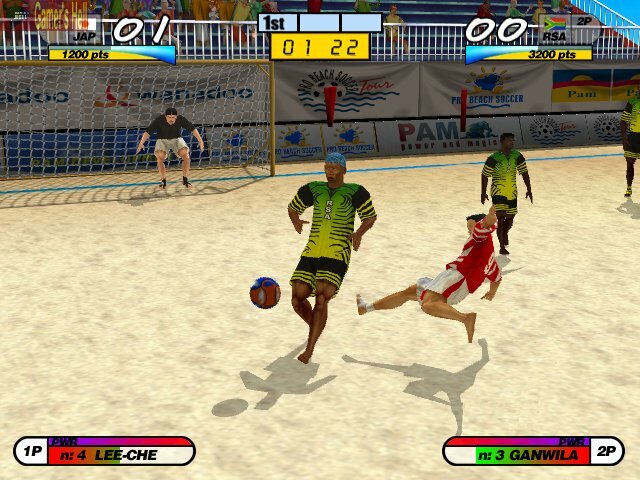 Beach Soccer Worldwide (BSWW) is originally is a FIFA recognised body that organises and develops all the Beach Soccer competitions that are held throughout the world. Much to the frustration of football fans around the country, there was no announcement from the offices at 1 Oxford Street by the close of business on Wednesday. The six remaining bids hoping to gain entrance into the A-League were left facing a nervous wait as Football Federation Australia’s board deliberated over A-League expansion but hinted only at a potential further delay on an announcement. For the first time in the history of the AFCON Beach Soccer, Egypt will be location of where this tournament takes place. Throughout the entire history of this competition, Egypt has never been the hosts as instead; South Africa, Morocco, Seychelles and Nigeria have been the host of all the previous editions of this African competition. 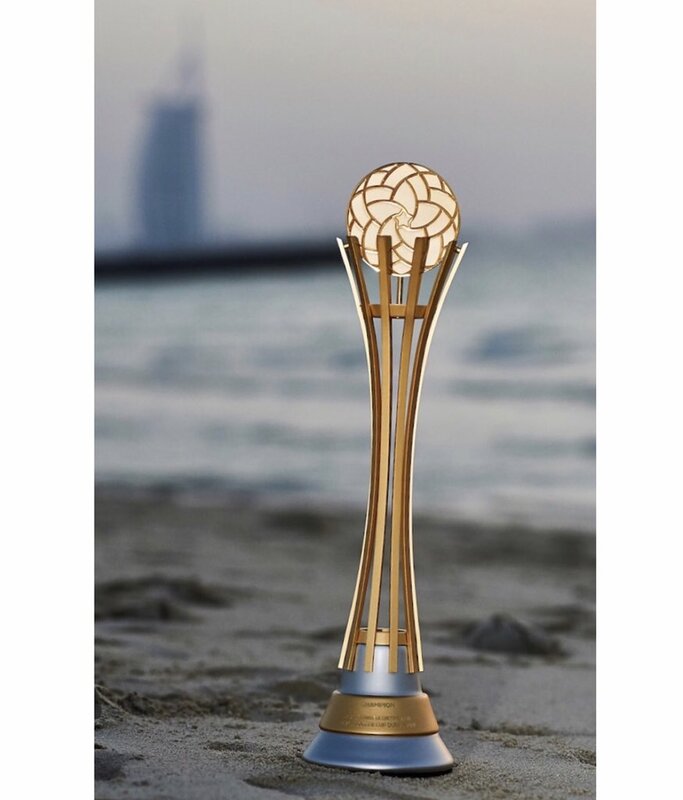 The 2018 edition of the AFCON Beach Soccer is scheduled to kick-off on December 9 and conclude on December 14. Senegal is the current champions of the AFCON after having lifted the latest release of the African tournament which was played back on 2016 at Nigeria as Senegal locked horns with Nigeria and Senegal emerged victorious with a final scoreboard of 8-4. 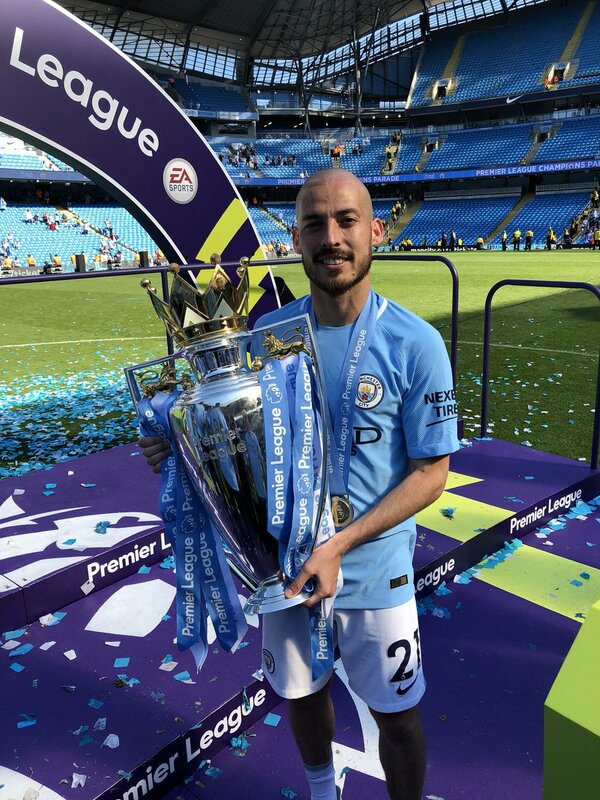 Manchester City star David Silva has hinted that he could step down from professional football when his contract with the club expires in June 2020. The 32-year-old has made over 250 appearances during his nine years with the Citizens but he has now admitted that he is unsure whether he may have signed his final contract. The Egypt beach football team is preparing themselves for the Africa Beach Soccer Cup of Nations that will be held on home soil. A spokesman for the Egyptian football federation said that the team preparation is going well and that they are now focusing on the physical aspect. He said that the players are motivated and giving their best during the training sessions and that he is sure that they will be able to have a great competition at the Africa Beach Soccer Cup of Nations. He said that this is an important tournament as the winner of the competition will get a place in the 2019 FIFA Beach Soccer World Cup. He said that the players understand the importance of such a tournament and that they will be giving their best in order to win it. 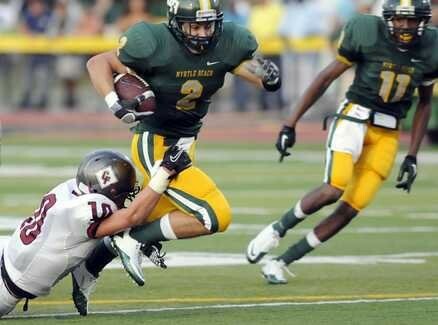 The Myrtle Beach Seahawks got their first win of the new season when they managed to see off West Florence 21-19. Running back Jermani Green scored a one-yeard touchdown in the second period of the game to give them the edge by two touchdowns. Liverpool star Emre Can was pictured enjoying his summer playing beach football. Upon completion of the FIFA Confederations Cup in Russia, the Reds star decided to go relax on Venice Beach. Can went on the vacation with three national teammates. 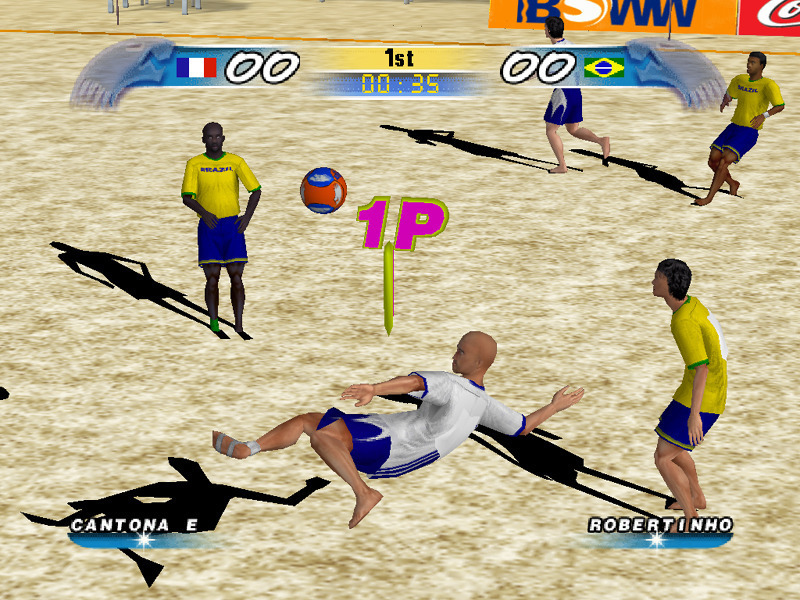 The player had a run-in with beach football as he could not resist it. Ahead of pre-season training with his Liverpool teammates, Can moved to America alongside Man City winger Leroy Sane, Schalke 04 star ThiloKehrer and Roma defender Antonio Rudiger. The 23-year old was pictured having a swell time in California, having fun and uploading videos online. They had hair-cuts in Los Angeles and even played basketball. He is expected to rejoin his Liverpool teammates later this month ahead of the new season. Iran has been impressive in the FIFA Beach Soccer World Cup in the Bahamas. The Iranian team finished the competition third after beating Italy 5-3. The players said that they are proud of what they have achieved and that they will be looking to do better in the next competition. Indeed Iran has amazed a lot of pundits with the level of their play. Their players were physically as well technically superior to a lot of other nations. The players said that they dedicate this trophy to their country and that they are proud of their performance. They admitted however that it was not easy and that they had to fight really hard in order to win their games. This is the first time that an Asian team has reached this stage of the completion and Iran should be proud of what they have achieved. Spanish football club Real Madrid are set to offer striker Karim Benzema a new deal during the summer, according to reports. There have been rumours that Premier League side Arsenal could reignite their long-term interests in the Frenchman, amongst other clubs. Benzema would receive a new deal that would see him remain at the Santiago Bernabeu until 2021as his current contract is billed to lapse in 2019. The new deal would see the player get higher wages – an improvement from the current £6.8 million annually. The 2016 Copa America de Fútbol Playa Santos is starting to get pretty intense even after the third match day, as there were several surprises and drama. Brazil have been one of the favourites in the competition, and they justified this tag by putting in a brilliant performance against Chile in group A. The three more points secured against Chile places them top of the table. It was a difficult start to the game for Brazil since Chile were adopting a heavy approach. The opposition, though, had the quality in the ranks in order to get back and overcome the La Roja.